Our extensive range of wild game includes pheasant, partridge, grouse, wild duck, pigeon, rabbit, and hare; all sourced from Britain’s beautiful countryside, coast, woodland and wilderness. 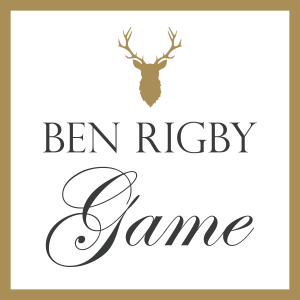 Ben Rigby Game is hunted in the wild and from large prestigious estates across the UK. Our customers can feel 100% confident about the quality of game that they’re buying and 100% confident about its provenance and traceability.